Kohl's Cyber Monday: Men's Microfleece Lounge Pants ONLY $3.99! 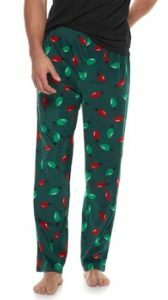 Kohl’s Cyber Monday: Men’s Microfleece Lounge Pants ONLY $3.99! 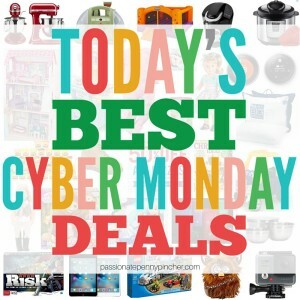 November 26, 2018 by Laurie 2 Comments This post may contain affiliate links, which means if you click on a link and purchase something, I may earn a small commission (at no additional cost to you.) See my disclosure policy HERE. 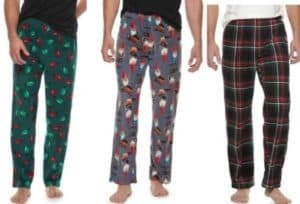 Kohl's Cyber Monday Sale – Men's Lounge Pants $3.99! GIVETHANKS code did not work for me.